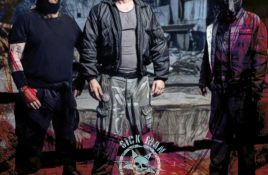 The electro act Sick Man (named after Funker Vogt´s single “Sick Man” from 2014) unites Germany’s enfant terrible Sacha Korn, G.Schade (Ex and founding member. 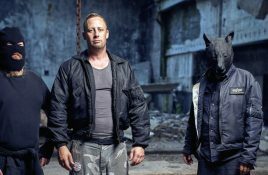 The high explosive collaboration between Funker Vogt and Berlin musician Sacha Korn caused quite a big commotion a few years ago. As you might remember.